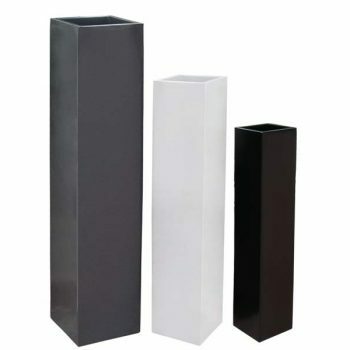 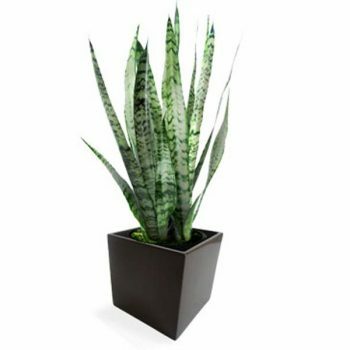 This great addition to our Square shaped planters, the Sapporo is a tall single column design which is timeless and an ultra-modern accent piece that will look great adorning your backyard column areas in garden, displayed on your roof deck, or simply showcasing them along any outdoor garden oasis. 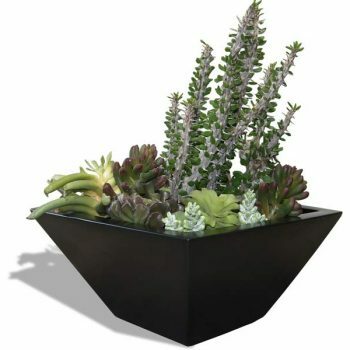 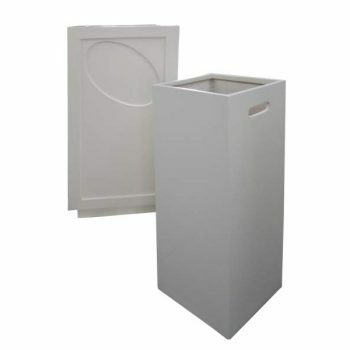 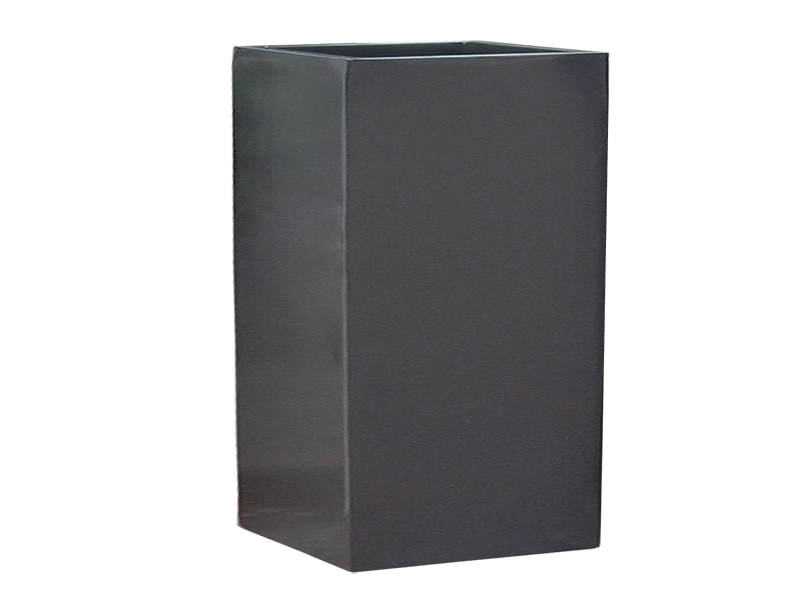 The Sapporo planter box available in one size at 24″ long and 32″ high, unlike any other modern planter trough or flower box containers on the market, our durable plant containers are made out of a the highest quality fiberglass that is durable and long lasting. 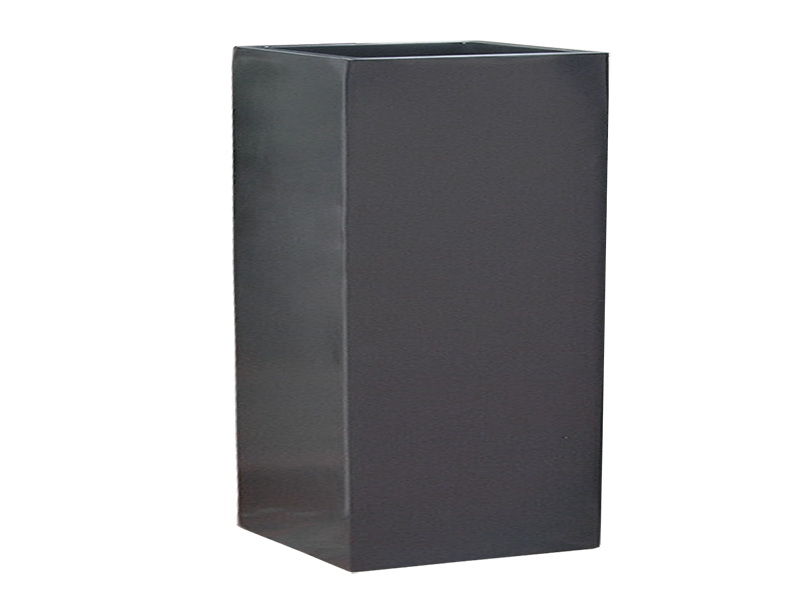 The perfect planter to put the finishing touches needed and is can exceed expectations in extreme climates.